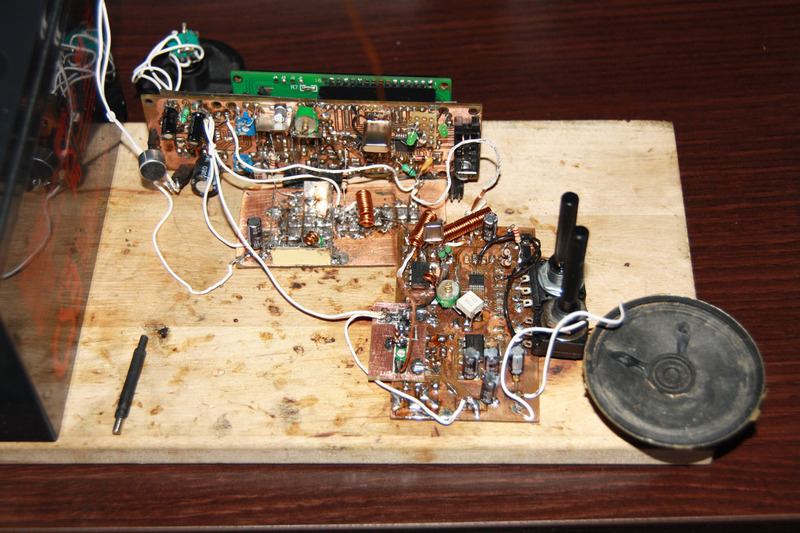 Very simple 432 Mc converter , with 418 Mc resonator. The reason of this production: In Japan, there are many local repeater in many towns. In my town we have KIDAMARI repeater. 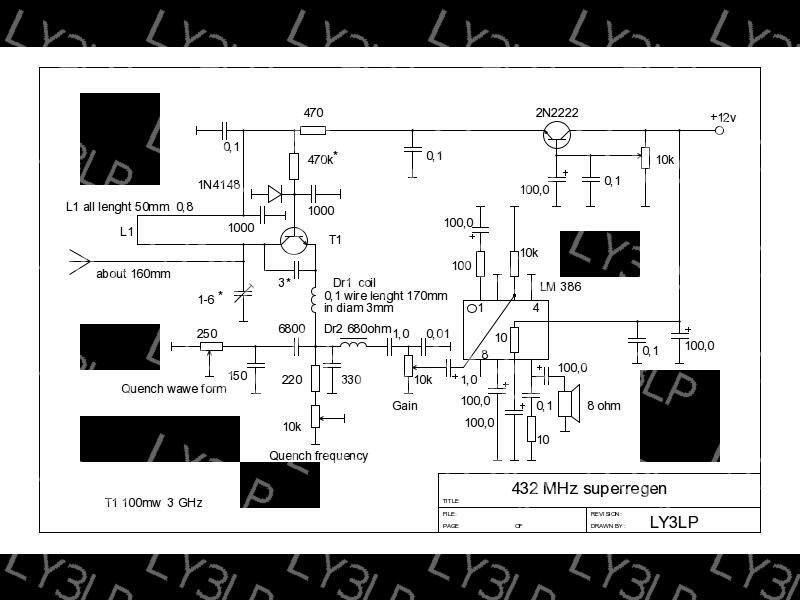 It receive 434.70MHz and transmit it in 439.70MHz. The firmware is functional but is not completed featurewise. 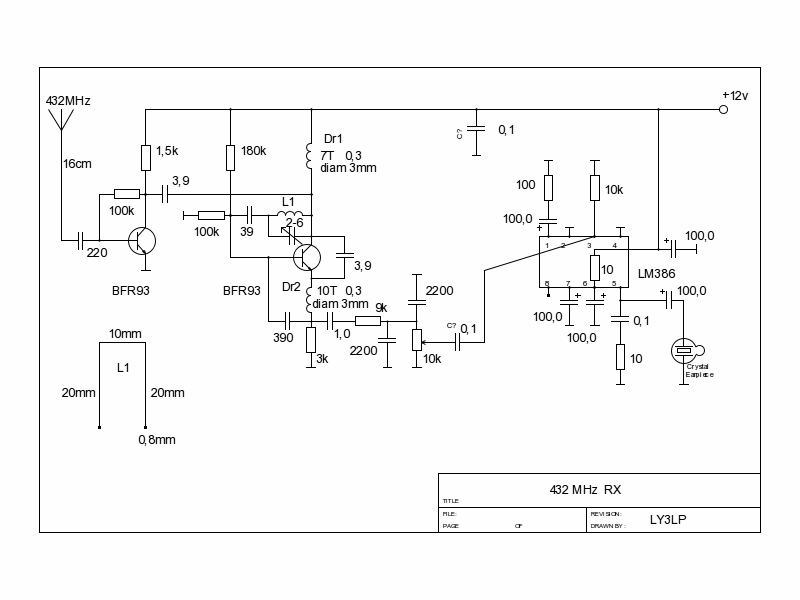 It locks on 438,650 MHz and is tunable with 12,5 KHz step.